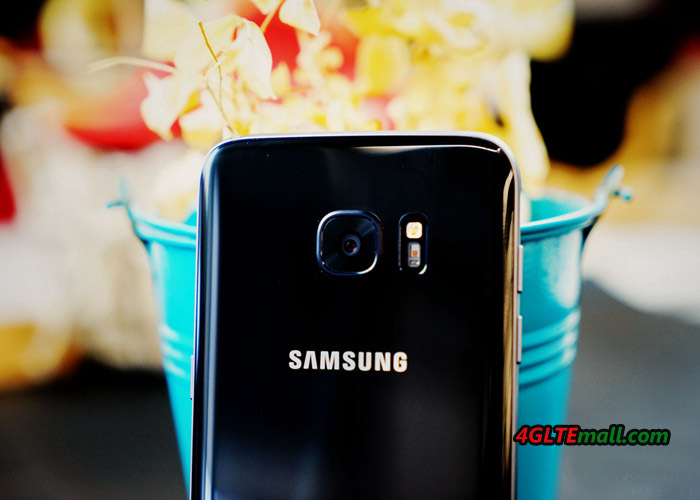 The Samsung Galaxy S7 comes in the colors black, white, silver and gold on the market and has a high-quality body made of glass and metal – good conditions for a bestseller. 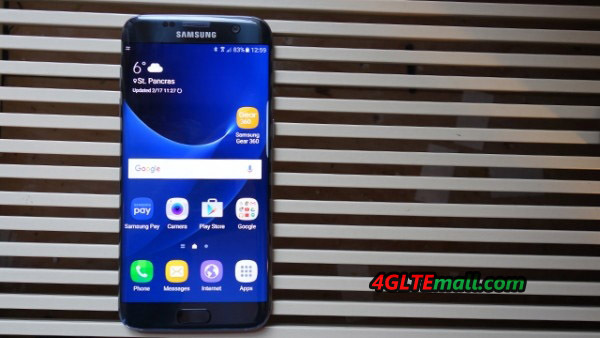 The Galaxy S7 smartphone was presented at the edge of the Mobile World Congress 2016 in Barcelona and features some improvements compared to its predecessor Samsung Galaxy S6. The technology has been brought up to date and also a memory card slot is now available again. This hands-on items with many images should provide a detailed first impression of the new Samsung flagship. 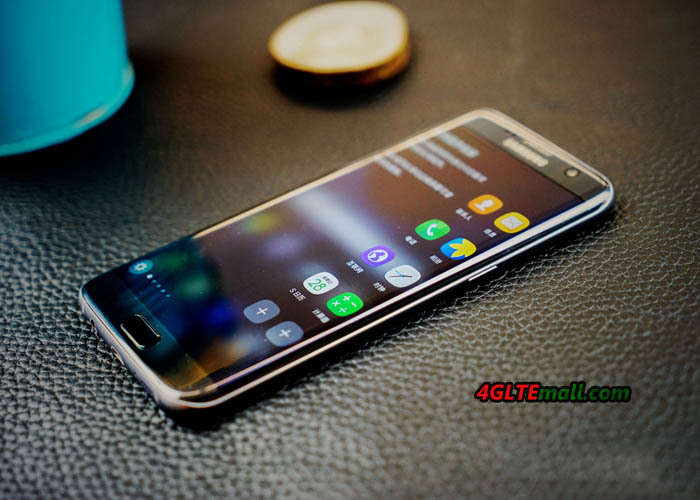 The Samsung Galaxy S7 is, although quite similar to its predecessor, but in detail some important changes have been made that make the device again slightly better in the hand. 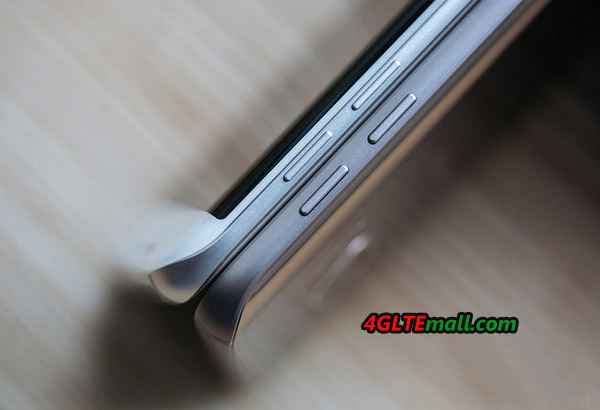 So the glass on the back to the sides is now clear rounded, the metal frame has become somewhat thinner. The colors look overall very nice, the best impression, however, has left the silver variant in the first Hands-On. This just seems very chic, but also has a major drawback: fingerprints are best visible in the silver version. When at the white and black Galaxy S7, fingerprints are indeed a problem, but here it is still rather limited. A more unusual color such as the bright blue of the Galaxy S6 is no longer available for the S7 unfortunately. 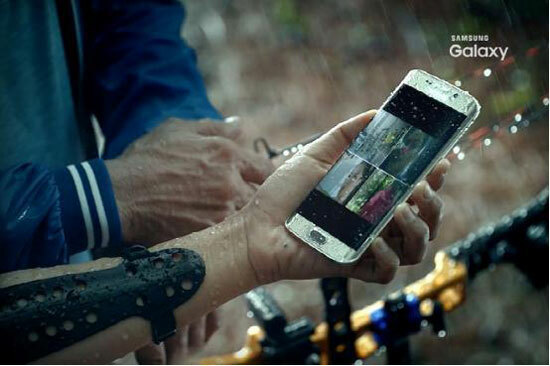 The casing of the Samsung Galaxy S7 is like the Samsung Galaxy S7 edge – waterproof and dustproof. According to Samsung, there is no problem for the smartphone to water up to 30 minutes and the Galaxy S7 is IP68 certified. The connections must not be specially covered to protect them, the device is adequately protected from the inside. The display has remained at the same size 5.1 inches, and the resolution of 2560 x 1440 pixels (qHD) remains good. 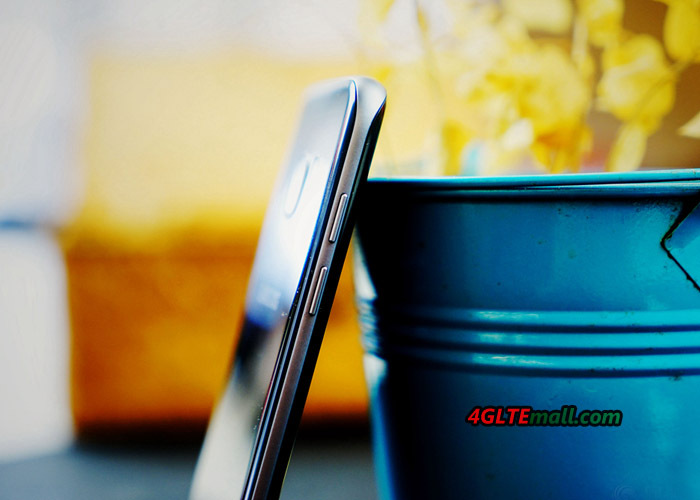 In the pixel density of 577 ppi content on the AMOLED display are depicted extremely sharp and vivid colors. The luminosity was the first test well. 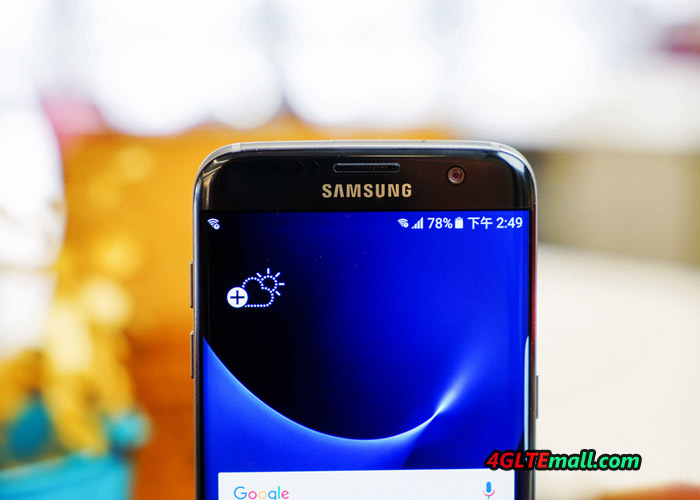 A new feature of the Samsung Galaxy S7 is the always-on function of the display content, such as the time and upcoming appointments can be displayed even when the display is off. 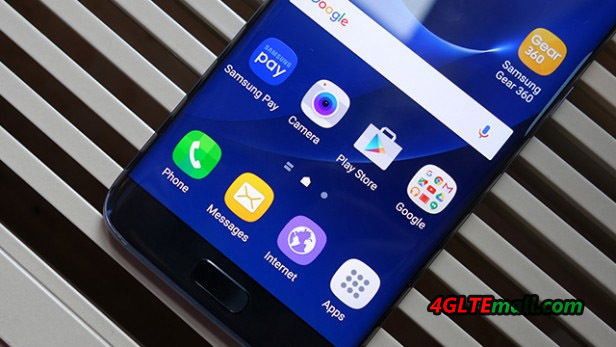 The camera sits on the Samsung Galaxy S7 again centrally at the back, is now, however, only very slightly out of the phone body, the clearly visible that there is no longer camera bump from Galaxy S6. The camera was not only visually upgraded, technically they can do much more: the look is very bright with F1.7 and the individual pixels to be significantly larger than its predecessor. 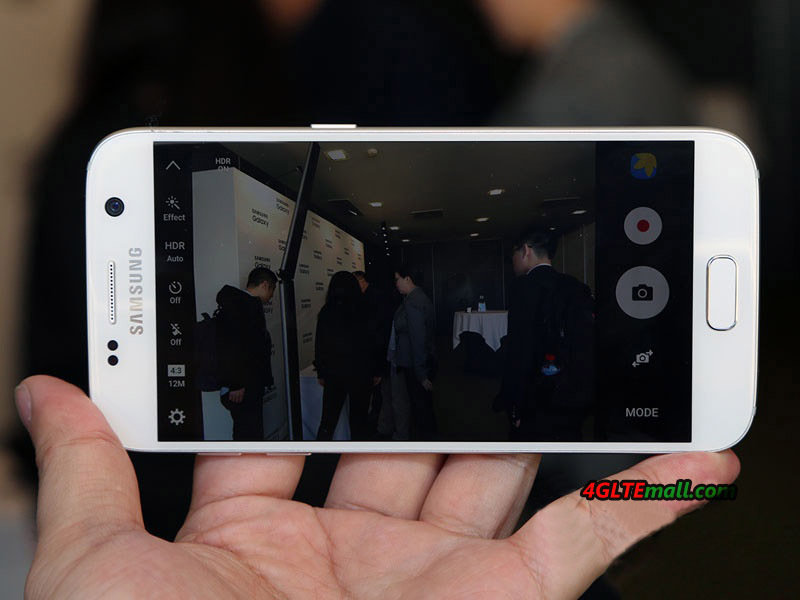 The resolution is 12 megapixels in 4:3 format is slightly lower than its predecessor. In 16: 9 format are approximately 9 Megapixels. Videos can be recorded with 4K UHD resolution of course as usual. In addition to a new processor, which is manufactured in the 14nm process, the Samsung Galaxy S7 also has a current LTE modem on board. 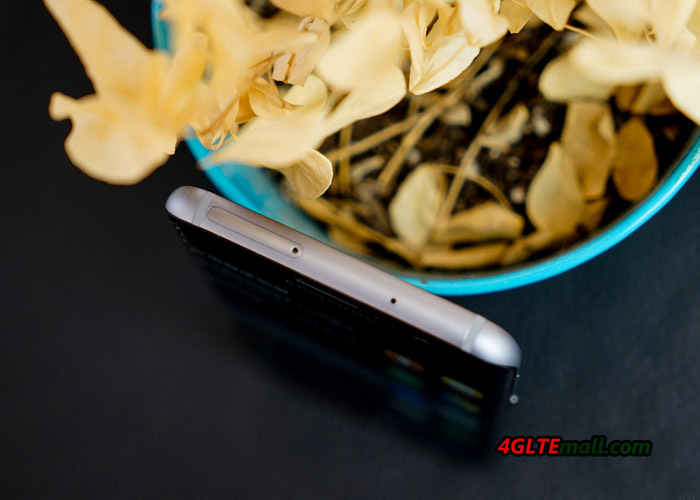 This speeds up to 450 Mbit/s over the LTE network are possible, provided the network is expanded accordingly and an appropriate tariff is used. In the uplink up to 50 Mbit/s are possible. Samsung Galaxy S7 supports WLAN both the frequency range of 2.4 GHz and 5 GHz (WLAN 802.11ac MIMO). The RAM is 4 gigabytes in size; the internal memory of the Samsung Galaxy S7 is 32 gigabytes in size, and later to a version appear with 64 gigabytes of internal memory. 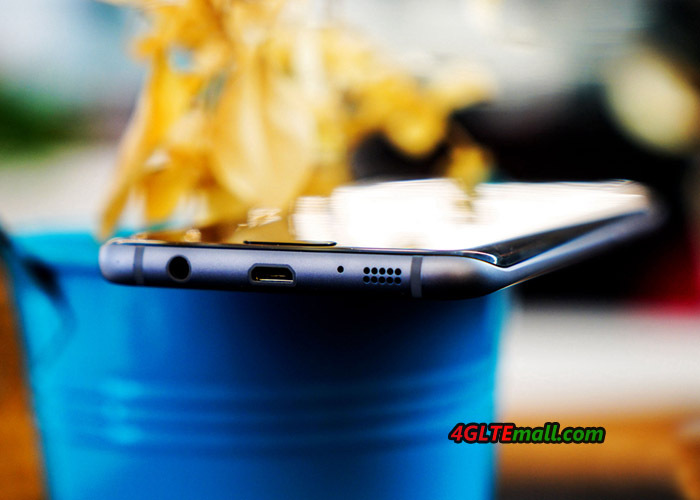 Unlike the Galaxy S6, a memory expansion with MicroSD memory card is possible with the Galaxy S7, therefore, the memory can be upgraded cost-effectively. In the first test, the Samsung Galaxy S7 performed well definitely. 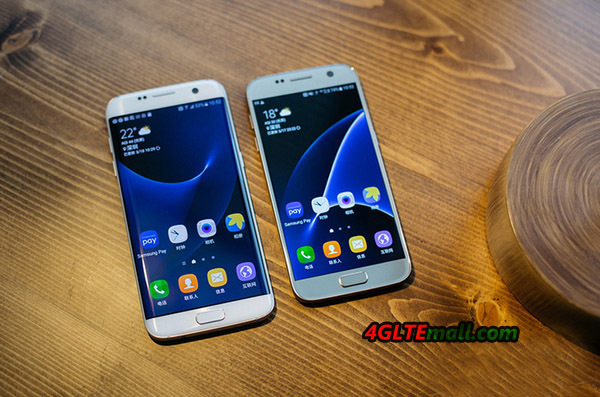 Unlike the sister model Samsung Galaxy S7 edge, Galaxy S7 has a smaller display screen, but the specifications are largely identical. A real test of the series model now show how long the non-changeable 3,000 mAh battery, and how the device generally performs in daily use. 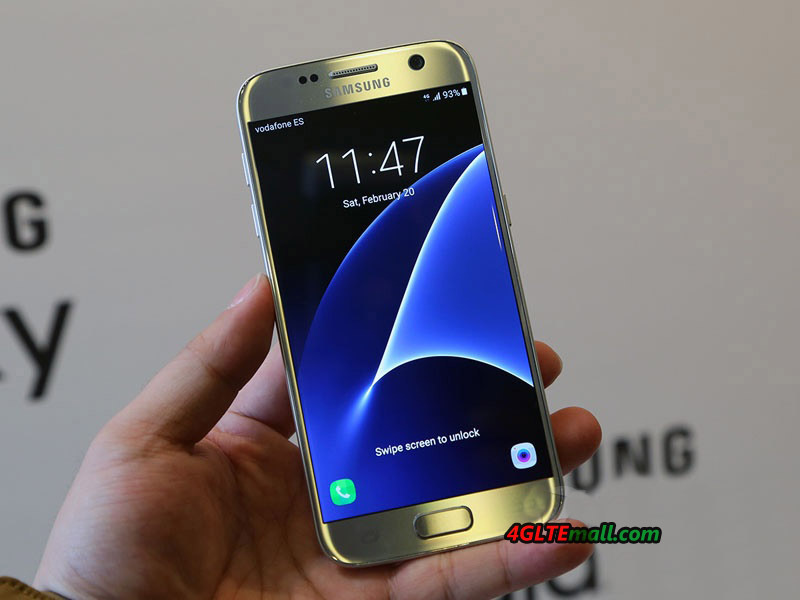 The Samsung Galaxy S7 is available from 11 March 2016, users will see what’s the real change in the new flagship smartphone. 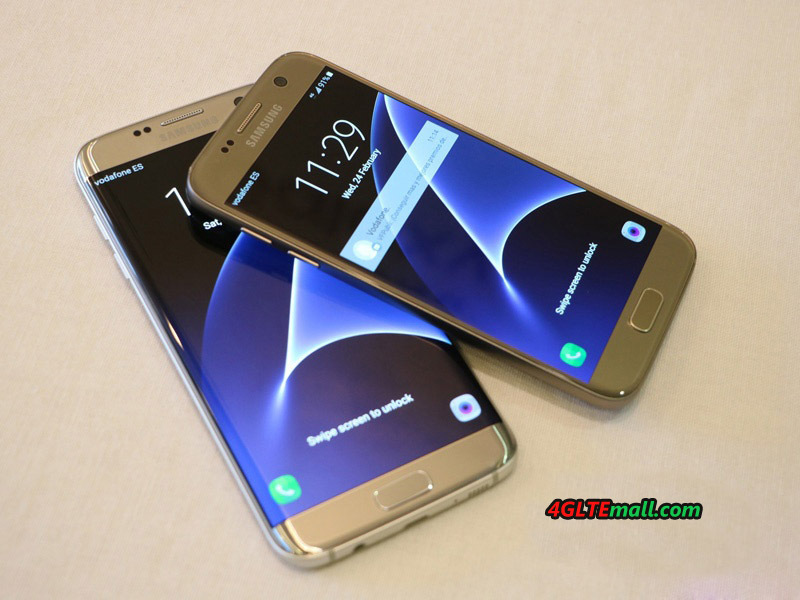 If you prefer larger smartphone, Samsung Galaxy S7 Edge may be a good option. 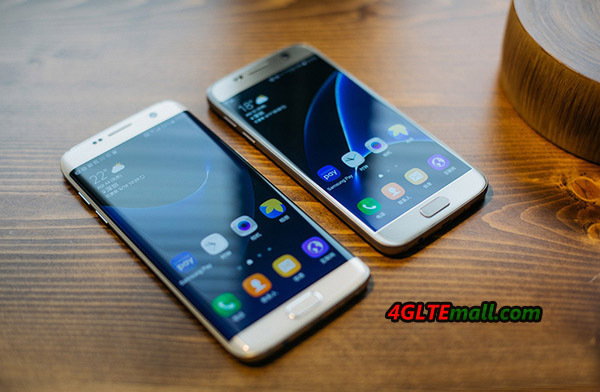 They are both available on www.4gltemall.com at good price for purchase. 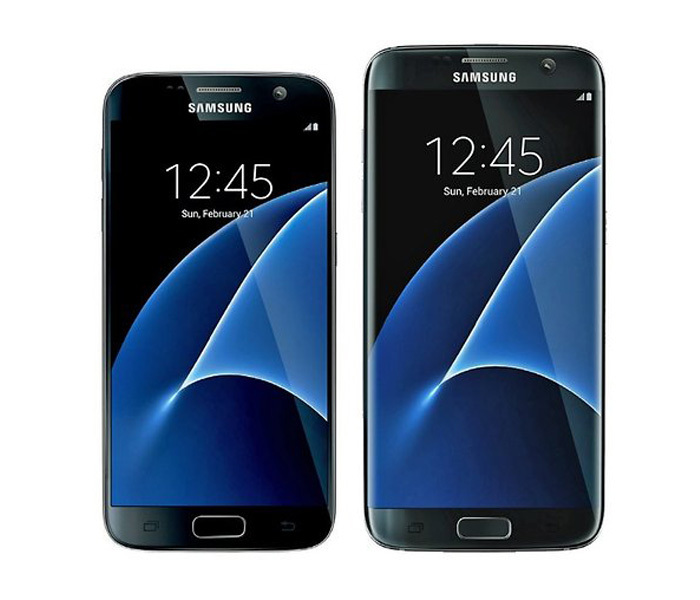 The Samsung Galaxy S7 edge is the premium version of Samsung Galaxy S7. 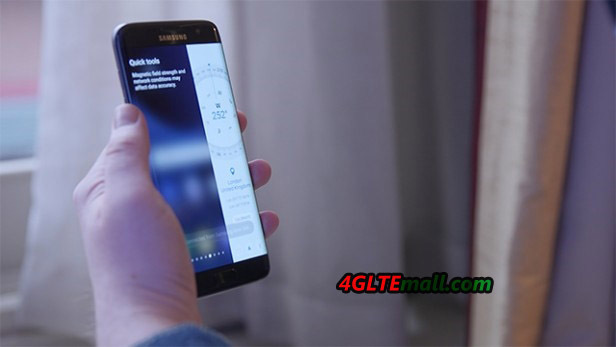 The design is largely identical, but the display is slightly larger than the Galaxy S7 and at the sides with 5.5 inches, the display is very rounded, just as you would already know from the previous Samsung Galaxy S6 edge. 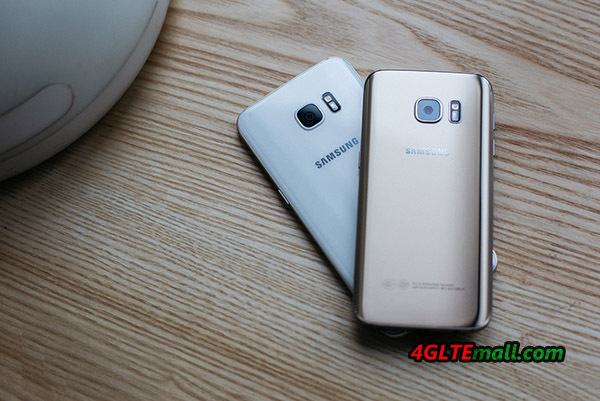 Also the battery with 3600 mAh is slightly more than the normal Galaxy S7, so that the operating time is likely to be slightly better. 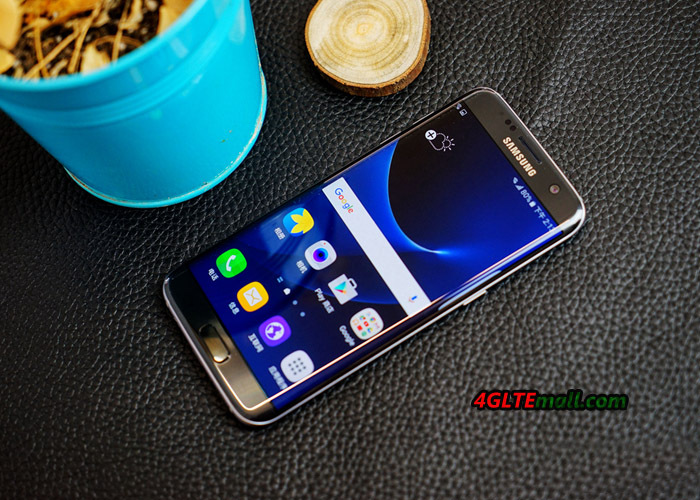 In this article, you can see first impressions and some pictures from the Galaxy S7 Edge. The Samsung Galaxy 7 edge is very well made like its predecessor. On the front and on the back, glass is used, the frame at the sides consists of metal. This device feels good in his hand. With the large 5.5 inch display, the S7 Edge can’t be operated with one hand, for writing and for quick use you need both hands. In my opinion, the Galaxy S7, not S7 edge, with a smaller display will be better for one hand use, but larger displays are so popular. 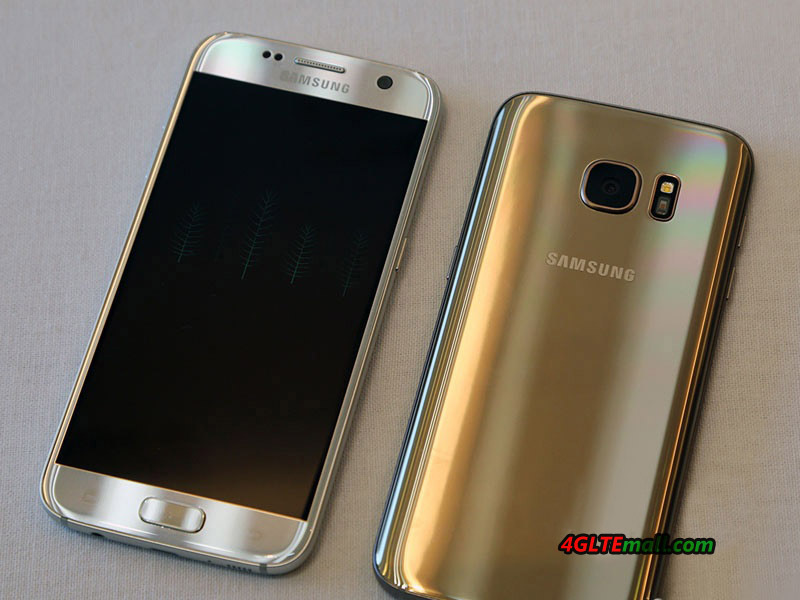 As we can see, the Galaxy S7 edge is in the color silver, while the fingerprints are highly visible. 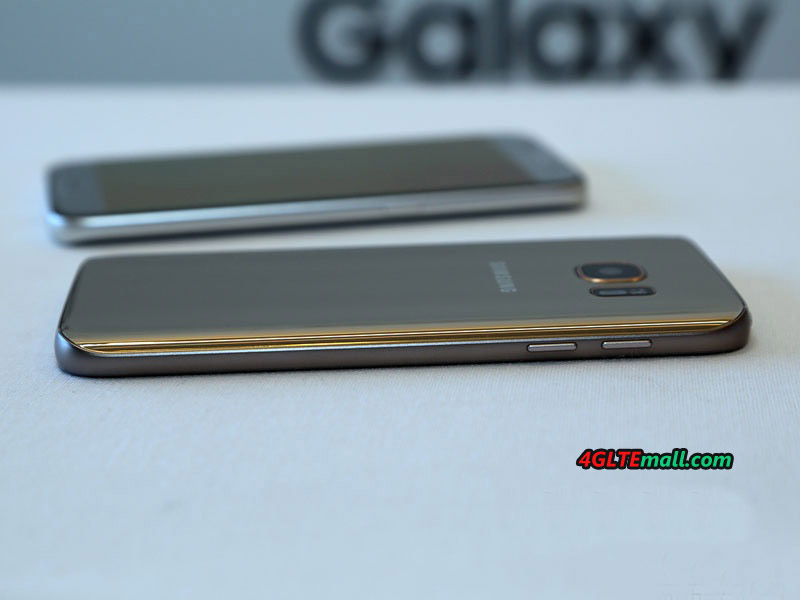 The chic “emerald green” of Samsung Galaxy S6 edge is no longer available. 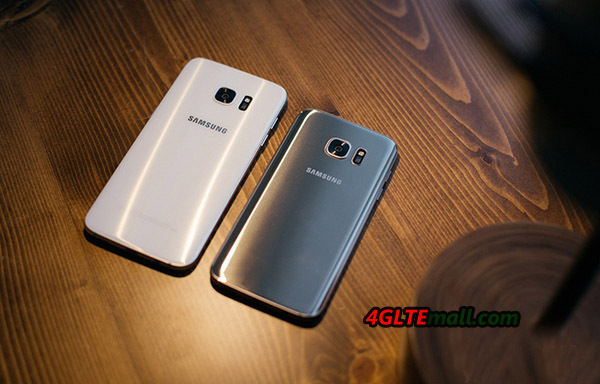 The Galaxy S7 edge is available in silver, black, white and gold. The Galaxy S7 edge is protected against water and dust and is IP68 certified, like the predecessor model Samsung Galaxy S5. Unlike this phone, the connectors for headphones and microUSB are however open and are not protected by flaps. 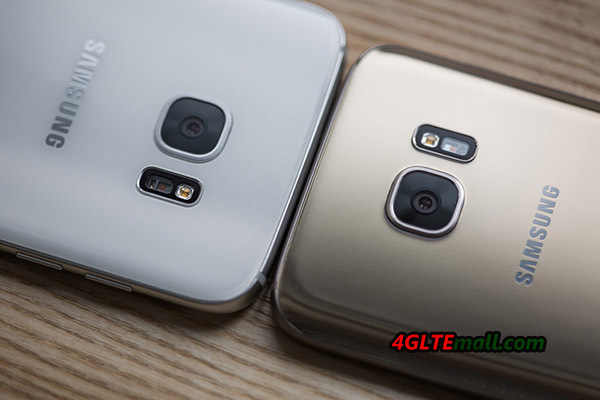 The 12 megapixel camera is not as strong as the old model Galaxy S6 edge. Another new feature concerns the storage equipment compared to the previous. The Galaxy S7 edge has 4 gigabytes of memory and either 32 or 64 gigabytes of internal memory. Furthermore, an extension of the internal memory via MicroSD card is possible, according to Samsung, it could support SD card up to 200 gigabytes. 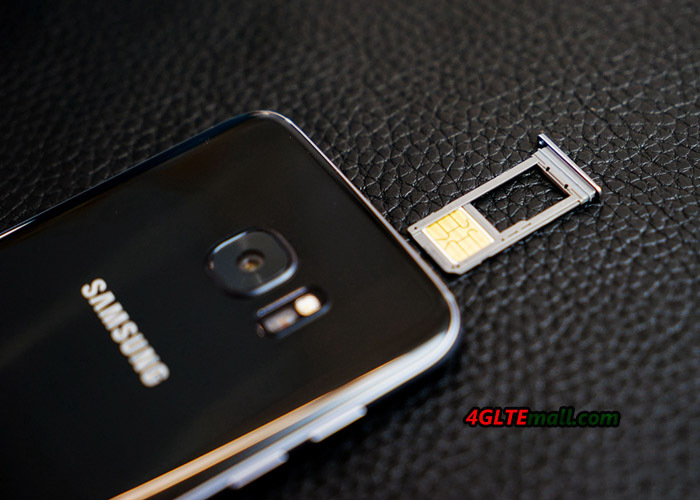 In some regions, there is a hybrid SIM slot where you can insert either two nano SIM card or a SIM card and a memory card. In some areas, the Galaxy S7 edge unfortunately only appears as a single-SIM variant. The camera should have been significantly improved compared to the Galaxy S6 edge again. The aperture of F1.7 promises particularly good photos in low light, so for example at dusk. The resolution is only 12 megapixels for photos. Nevertheless, the picture quality will be better, because the individual pixels are larger. Videos can be further incorporated with 4K resolution. Compared to the Galaxy S6 edge, the camera of the Galaxy S7 edge stands out barely out of the case, it looks much better. 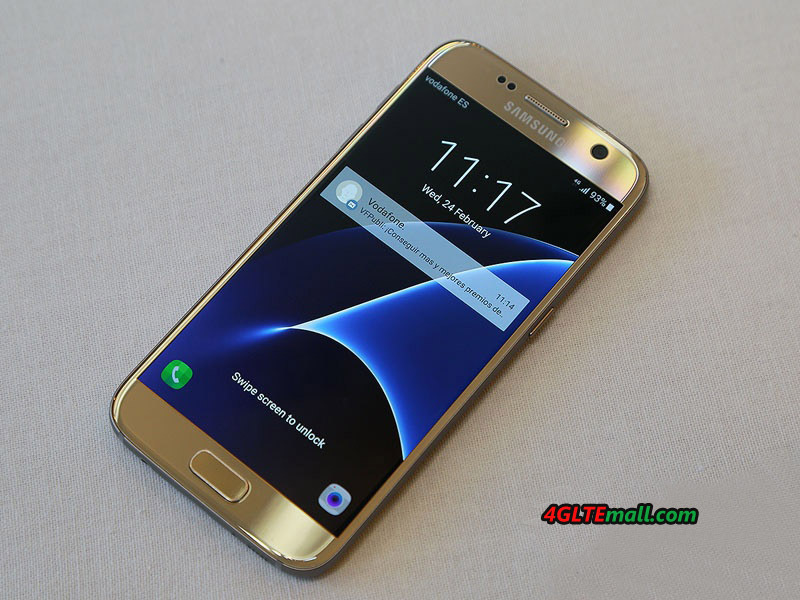 The Samsung Galaxy S7 edge will be available from 11 March on www.4gltemall.com. This refers to the version with 32GB of internal memory, when the more expensive version with 64 GB will be offered, is not yet known. The colors you can choose are black, white and gold.